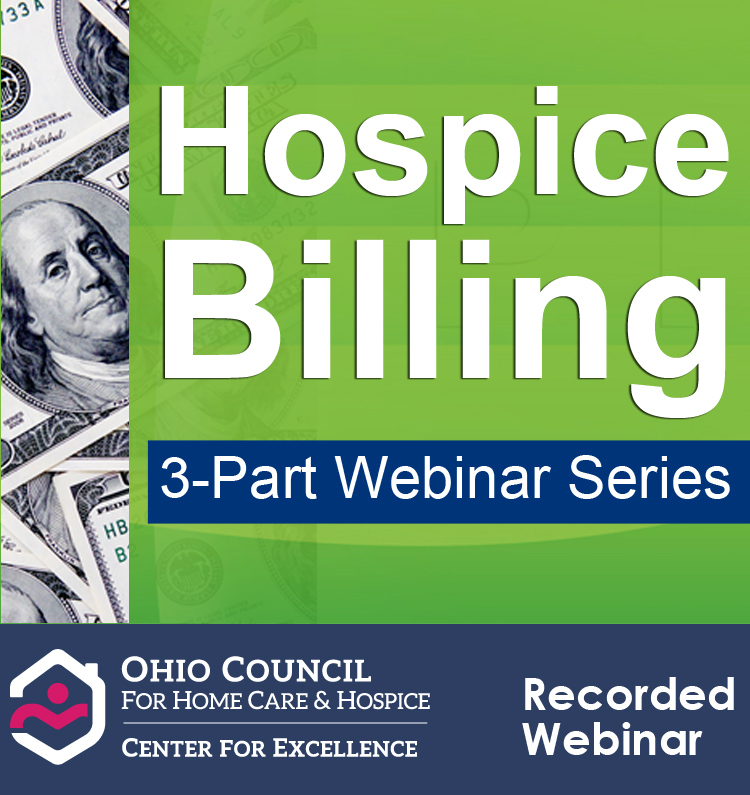 â€¢	List the eligibility requirements for admitting patient to Hospice under Medicare Benefit. â€¢	Define Benefit Periods and Certification Requirements. â€¢	Review information surrounding electronic submission of Hospice Notices of Election. â€¢	Demonstrate claim requirements for Late Notice of Election. â€¢	Recap the distinct levels of care and specifics of billing them. 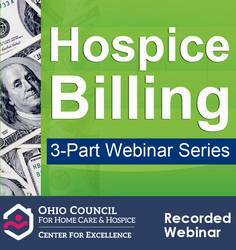 â€¢	Detail criteria for line item billing Hospice Claims to Medicare including physician billing. â€¢	Review Hospice Aggregate Cap Self Reporting Requirement.